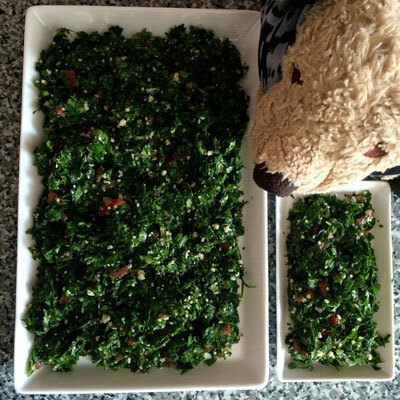 TABOULEH SALAD - lobilats Webseite! 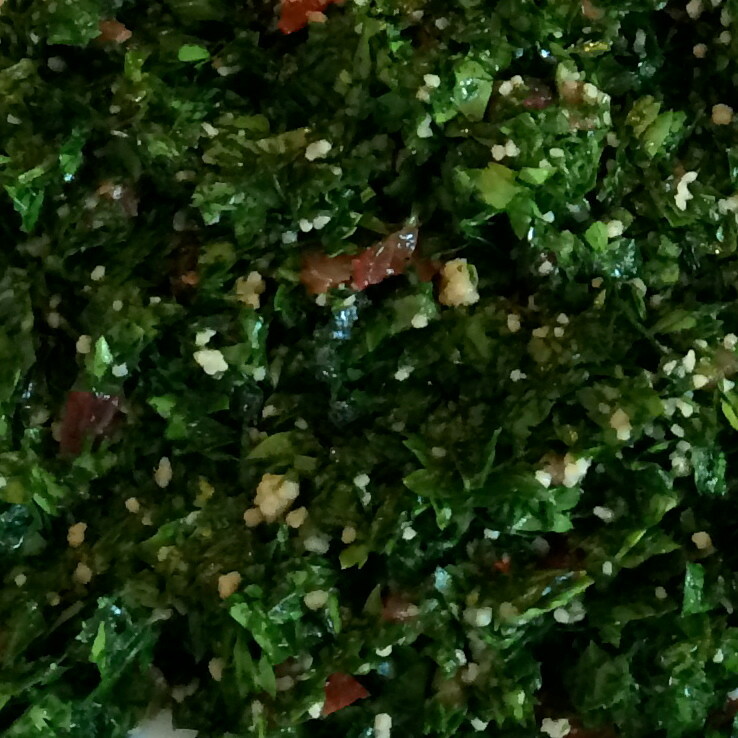 Tabouleh. One of my favorite words ever! I love having Tabouleh on my plate. 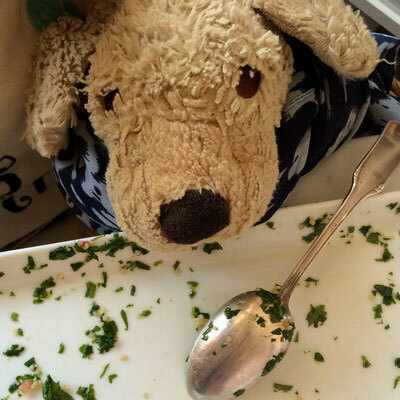 Luckily my flatmate Miss Stanhope happens to be an addict of this delicious parsley salad, so I get Tabouleh on a regular basis. There is no problem buying a salad called Tabouleh in Berlin, Very often though... it is simply NOT Tabouleh. 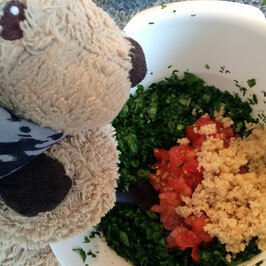 Just to make this clear for once: Tabouleh actually consits mainly of parsley and looks green. Not red, not brown, JUST green. 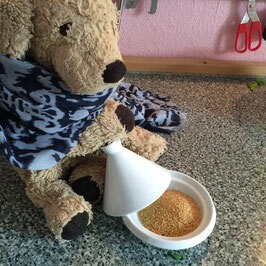 You should find some couscous in there when you are looking for it, but not see it right away. Unfortunatly in Europe the opposite is more often the case. You will find salads that are mainly made up of couscous garnished with some parsley. You can eat it of course, just don't think you are eating Tabouleh. At least not Lebanese Tabouleh. Of course the best place in the world to eat Tabouleh is Beirut. If you can't fly over to Lebanon for having some of it you might consider preparing a dish for yourself. Here are the bad news: It takes time. Yes it does. The good news: It is worth it. Most probably it s also very healthy. 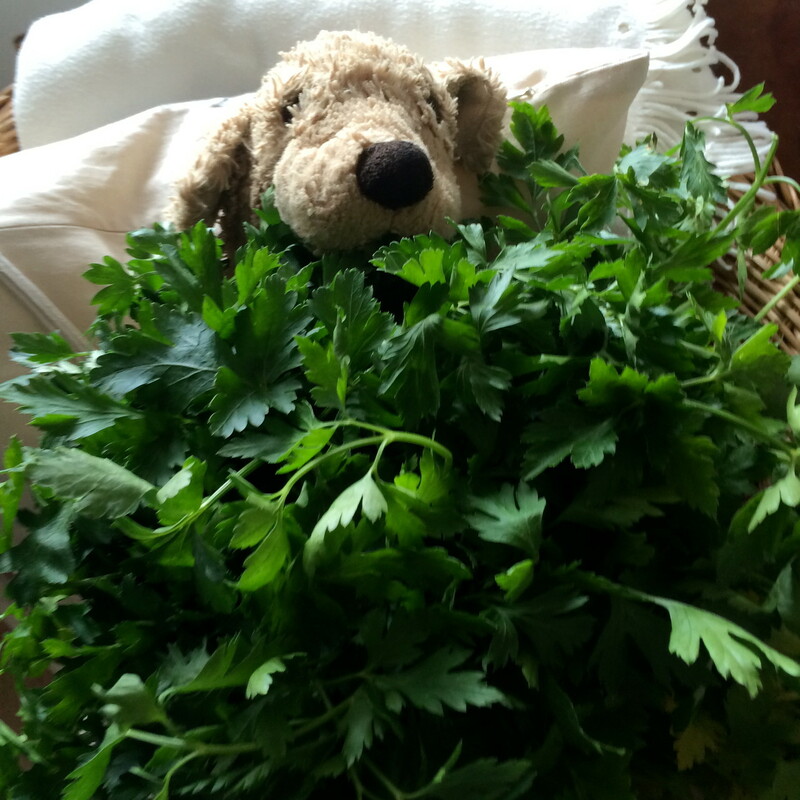 This will not come as a surprise: You need a lot parsley! 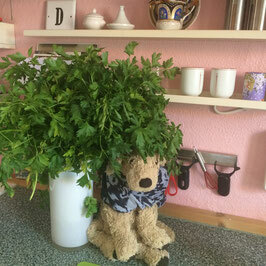 Just for having it as a side dish for two people you need a massive bunch of parsley. 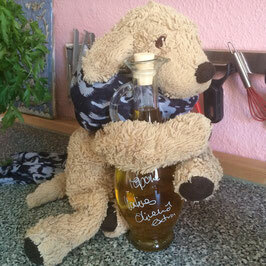 The other key ingredient to make a tasty Tabouleh is very good olive oil. And yes, you will also need some couscous. Just boil 50g of it in salt water and then let it cool down. You can also opt for bulgur wheat. The dressing is just made up of olive oil, lemon juice, salt and pepper. 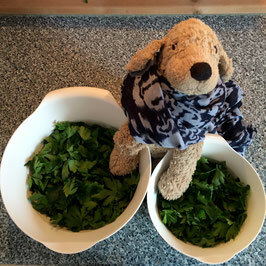 Then you will also need some fresh ment leaves. An onion and a tomato or two. 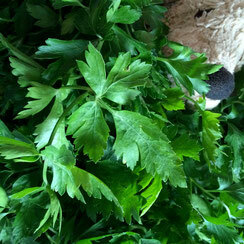 There are different kinds of parsley and for Tabouleh it is best to have the parsley where the leaves look like this. 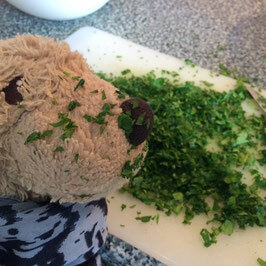 You only need the parsley leaves. The same applies to the fresh mint. Only the leaves! Keep on chopping... Yes, it takes time. I told you so. 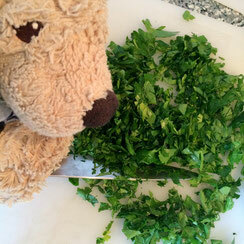 The mint leaves and ALL the parsley leaves need to be cut into super tiny bits. Like the ones you can see on my snout. 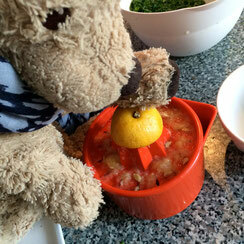 Then squeeze the lemon in order to get some fresh lemon juice. 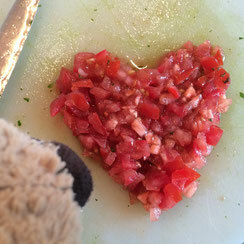 Do it with love as Farshad, like I mentioned before, thinks that is all in the lemons! 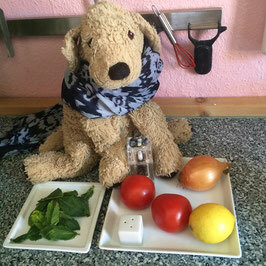 Preparing the dressing will take no take. 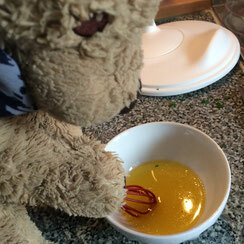 Just mix the the lemon juice, with a generous amount of very good olive oil with salt and pepper. Almost finished! 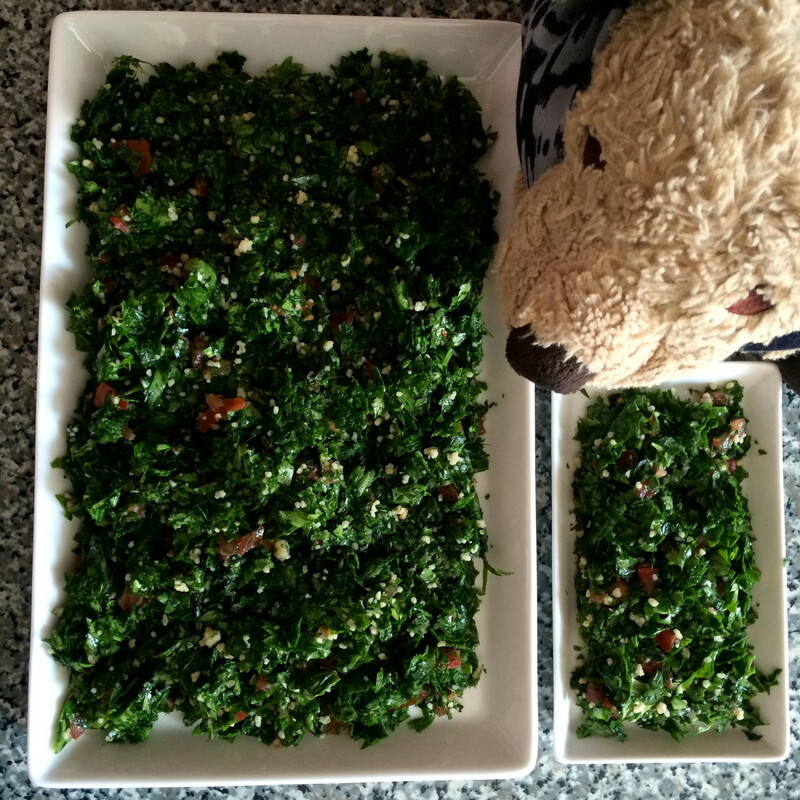 Now you can mix all the ingredients together and the Tabouleh is ready to be served.